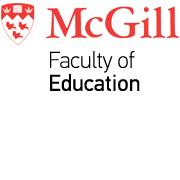 The Education Curriculum Resources Centre (ECRC) located on the first floor of the Education Building is now open to the McGill community. Permanent reserves will be moved back to the ECRC the first week of February. Please note that all Education course reserves are located in the Humanities and Social Sciences Library and can be moved to the ECRC upon request for the winter 2019 semester.